IMMACULATE 3rd FLOOR LAKE VIEW UNIT in BUILDING 7. 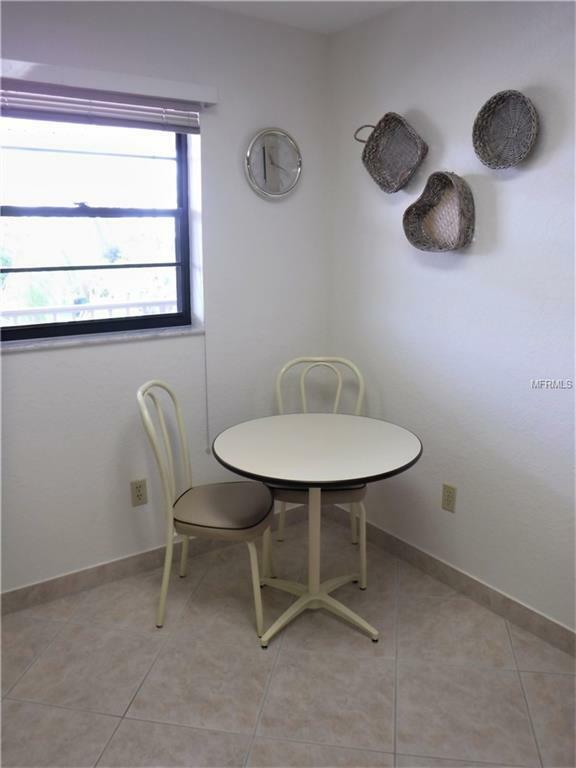 This Charming newly Furnished unit boasts neutral colored large tile floor covering laid on the diagonal throughout except for the newly carpeted bedrooms. The vaulted ceilings give the feeling of openness when looking out from the living room through the Lanai to exquisite views of the lake and greenbelt area. Enjoy mornings on the Lanai watching wildfowl begin their day! 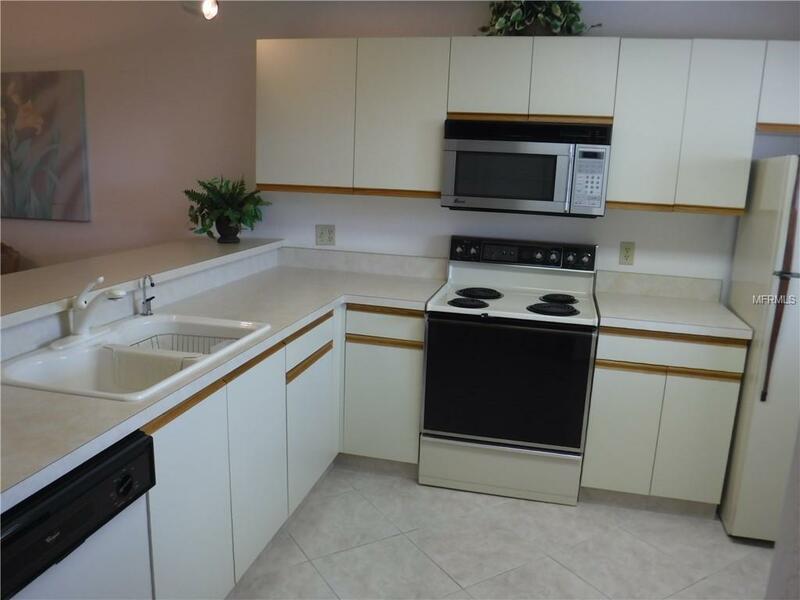 Features include: Bright clean well appointed kitchen with breakfast table and upgraded overhead kitchen lighting. There is an indoor full-sized washer & dryer. A nice feature is the tiled bathrooms with solid vanity tops. 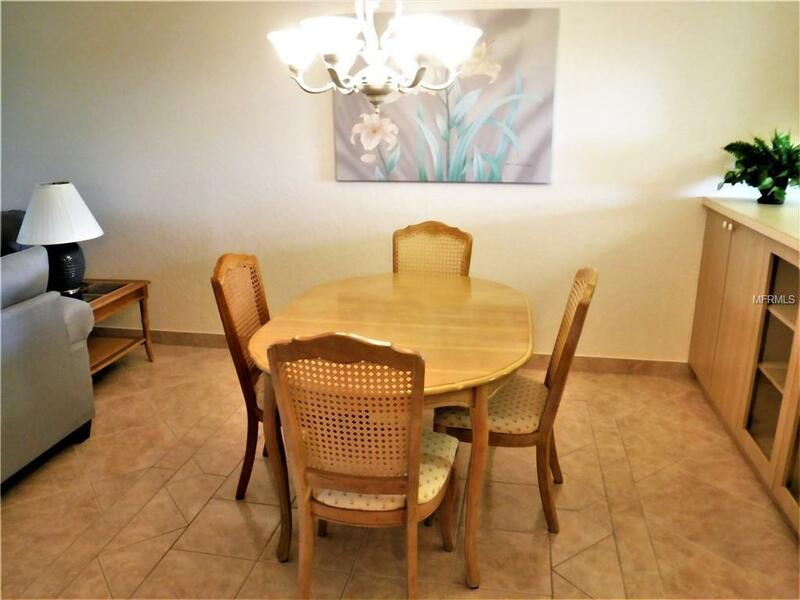 Also you will find lovely views from both Lanai and Master Bedroom. Each building in Newport has an elevator for the second and third floors. Take a beach towel to the Large heated pool and join other residents and friends poolside. There are two tennis courts also for residents and guests. The location of Newport is near perfect. I-75 is easily accessible yet not too close. Shopping is close by and recreation abounds with some of the best boating and fishing available anywhere. Golf...? Take your pick of numerous courses all within easy reach. Or then, relax on one of SW Florida's renowned beaches. Meet a friend for a meal in one of Punta Gorda's many delicious restaurants. It's all right here for whatever your tastes require. 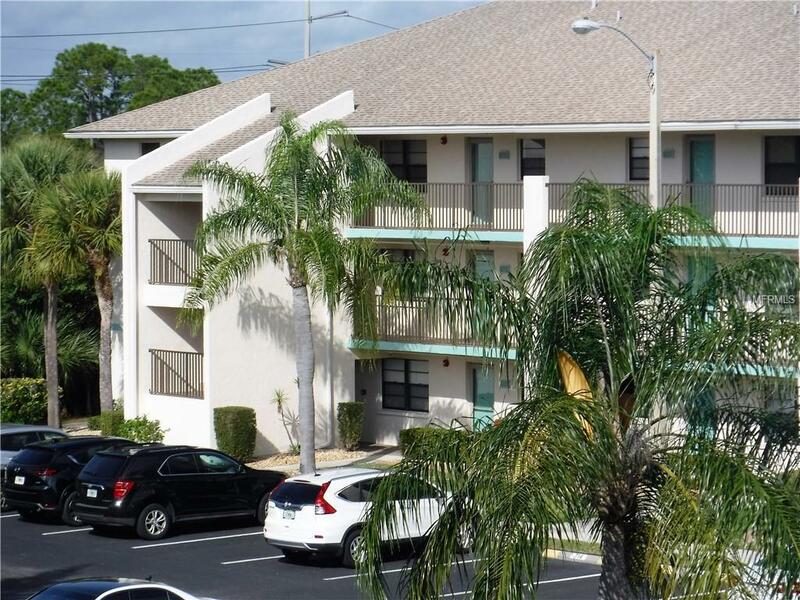 Come see this outstanding condominium unit. Call for an appointment. You'll be happy you did.